The Nyasa Partnership - Share Your Story! 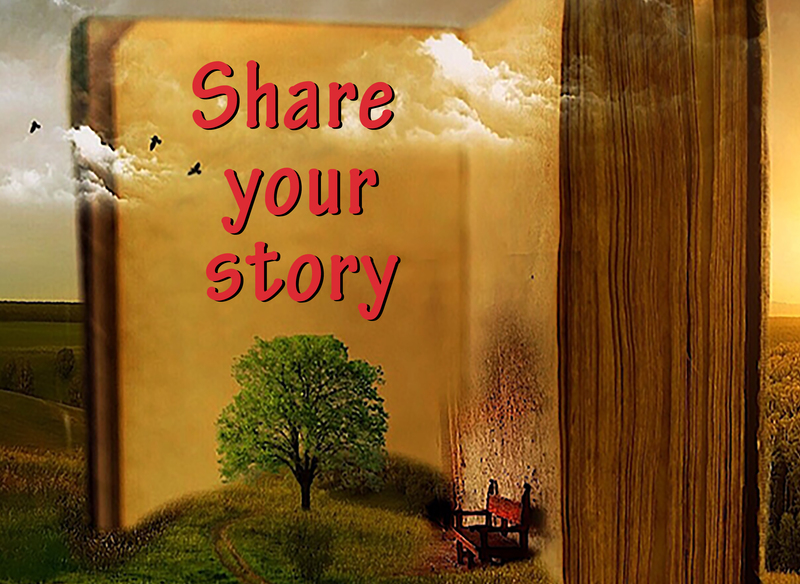 Everyone has a story and PenCraft Books would like to share your story in their next co-authoring book. Book Title/Topic = Life’s Most Important Answers! What are life’s most important questions and how do you get the answers? This book will help the audience through each stage of their lives; from university or college into work, from being single into a relationship, from renting to buying their first home, from a relationship into marriage, from marriage into parenthood, from parenthood into friendship, from friendship into extended families, from extended families into grandparenthood, and each step along the way. Whatever experience you’ve had, this opportunity allows you to share your story and benefit from sharing your story. Once published, this book will allow your audience to understand how you moved through that step of your life successfully. By PenCraft Books|2018-06-21T08:12:23+00:00March 7th, 2017|Press Releases|Comments Off on Share Your Story! beauty of the human mind. strength of the human will.